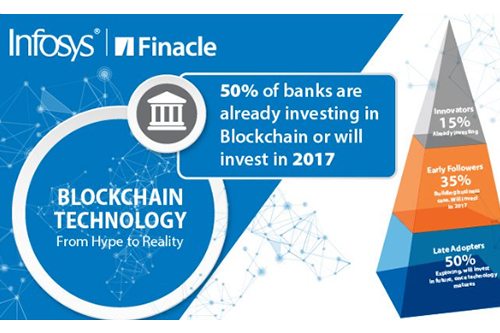 The Commercial Bank, Qatar, along with its four subsidiary and associate banks are among the latest to join the Finacle Blockchain network, to experience superfast and seamless crossborder transactions. Please drop us a note and we’ll be happy to help you understand how Blockchain can benifit your bank. 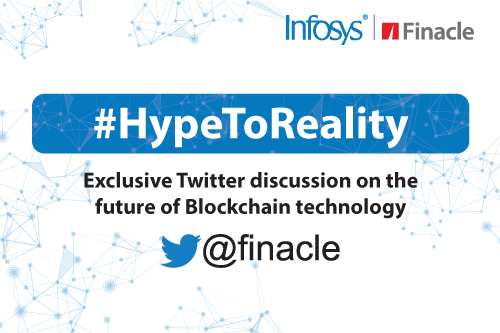 Finacle conducted a tweet chat on blockchain, tagged #HypeToReality for an hour on May 4. The tweet chat had a total of 1093 comments and 7.3 million views on the conversation. Use this link to skim through the top tweets from the tweet chat. Finacle conducted a limited-overs cricket tournament for clients at its Pune campus in India. 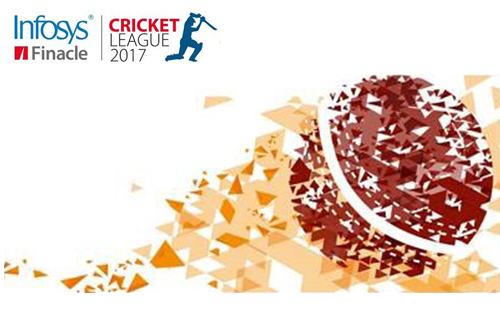 The Infosys Finacle Cricket League 2017 had 10 teams from various banks participating in this three day tournament. Axis Bank bagged the championship trophy as the overall winner. We hope you’re gearing up to join us for the tournament next year! 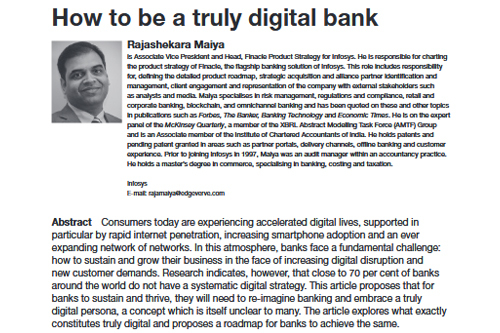 Read this article by the Global Head of Finacle Strategy on what it takes to be a Truly Digital bank, the evolution from personalization to contextualization, rule based RPA to a system driven by intelligent automation and machine learning. We had over 1150 delegates joining us from about 300 unique organizations, at our thought leader summit in San Francisco. 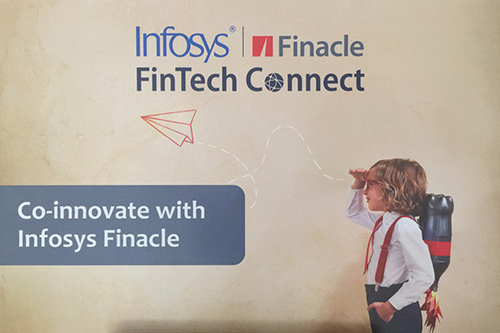 Under the theme ‘Unlimit’, Finacle conducted a dedicated banking track on how banks can reimagine banking with modern technologies. 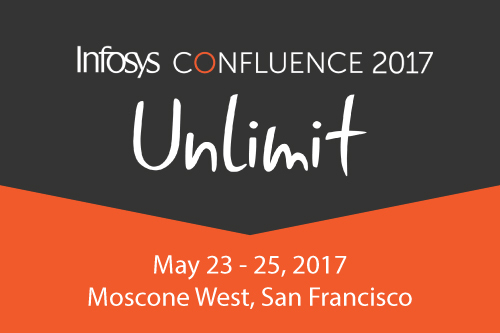 Click here to watch the highlights from the keynote presentation by Sanat Rao. 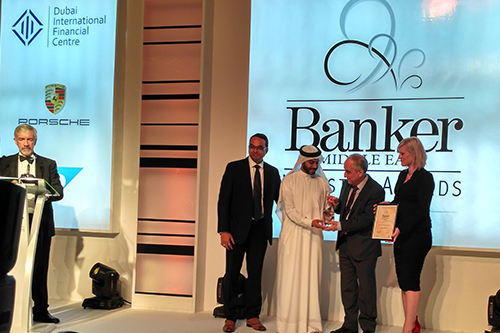 Finacle Assure won the coveted org wide ‘Award for Excellence’ for powering new levels of system availability and performance at 12 customer sites. The 24X7 quick response system uses predictive models that issues early warnings and prevents incidents. 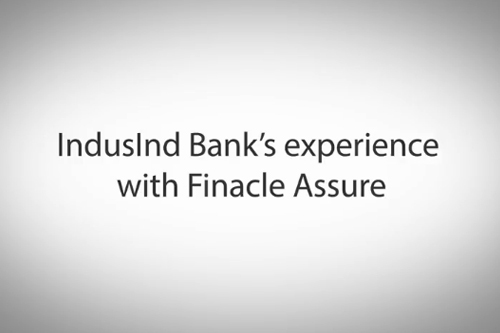 Drop us a note to learn more about the capabilities of Finacle Assure. 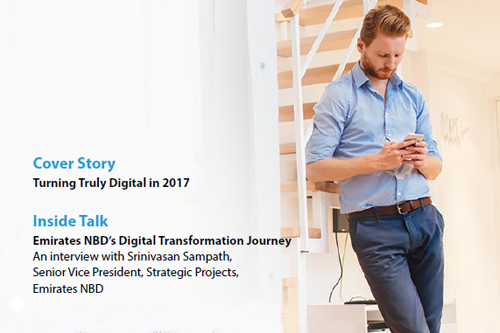 11 Finacle Connect, Our Biannual Banking Thought Leadership Magazine Is Out! Finacle on-boarded five new FinTechs into the rapidly growing partner ecosystem through the Finacle FinTech Connect program. 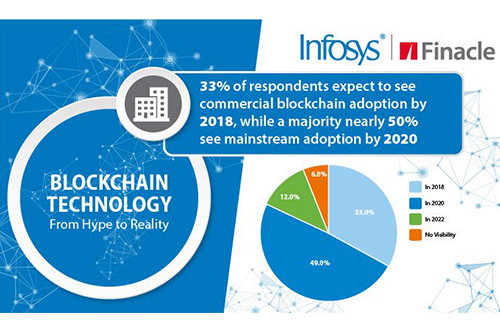 These FinTechs will complement Finacle’s digital banking offering with additional capabilities in contemporary areas such as conversational banking, digital engagement and contactless payment. (2) Public, Private or Hybrid Blockchain: What does it mean? MauBank recently adopted the Infosys Finacle Leasing Module to Drive Business Growth and achieved over 40 per cent optimization of processes and a 20 per cent saving in maintenance costs. 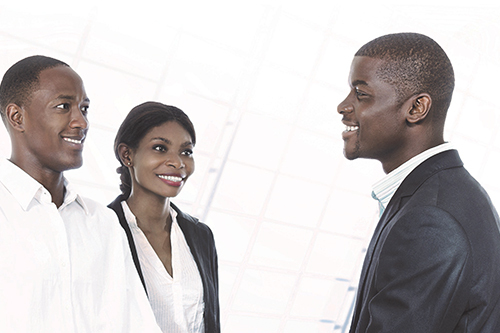 Drop us a note and we’ll be happy to share more digital transformation stories with you.